For nearly a century, the American Red Cross has prepared people to save lives through health and safety education and training. From first aid and CPR to swimming and lifeguarding, HIV/AIDS education and Babysitter’s Training, American Red Cross Preparedness Health and Safety programs in south-central Kansas help people lead safer and healthier lives. 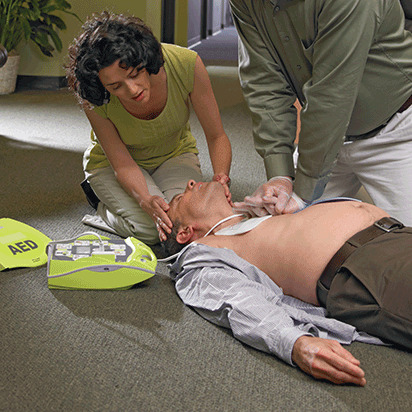 Last year, nearly 11 million people enrolled in American Red Cross health and safety courses, learning lifesaving skills. Are you ready to make a difference? For questions about training or to register for a class, visit the ‘Take a Class’ tab at the top or please call 1-800-RED-CROSS (1-800-733-2767) select option #5.